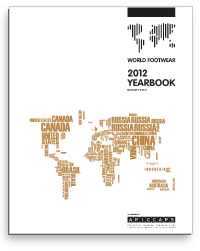 This is a double version, that includes an electronic version of the World Footwear Yearbook (where you will receive an optimized pdf file by email) and a paper book version (a paper book will be sent you by post). 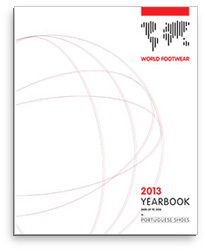 If you do not consider important to receive a paper book of World Footwear 2015 Yearbook, please choose the "electronic version" at the Store. 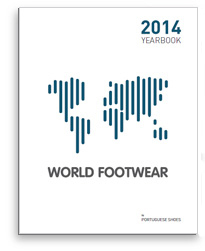 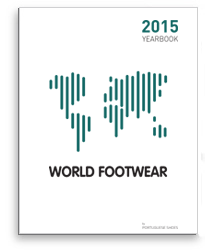 It is the fifth edition of a report that analysis the great trends within the footwear sector around the world. 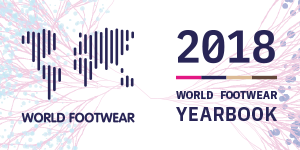 Statistics are presented to year 2014, both in quantity and value, focusing in the evolution of the main world players in this sector. 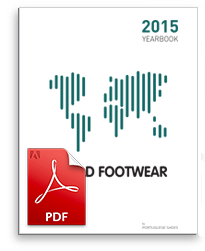 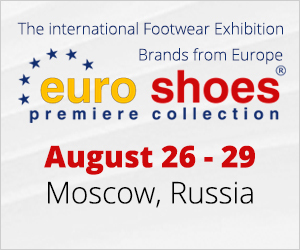 The aim of this publication is to analyze the position of relevant countries of the footwear sector at a world level in terms of the different variables (Production, Exports, Imports and Consumption) and evaluate the strategic positioning of the different players.